The tall and muscular cheetah is capable of reaching speeds of more than 90 klms per hour in pursuit of prey across the dry savannah and arid desert regions of Africa. 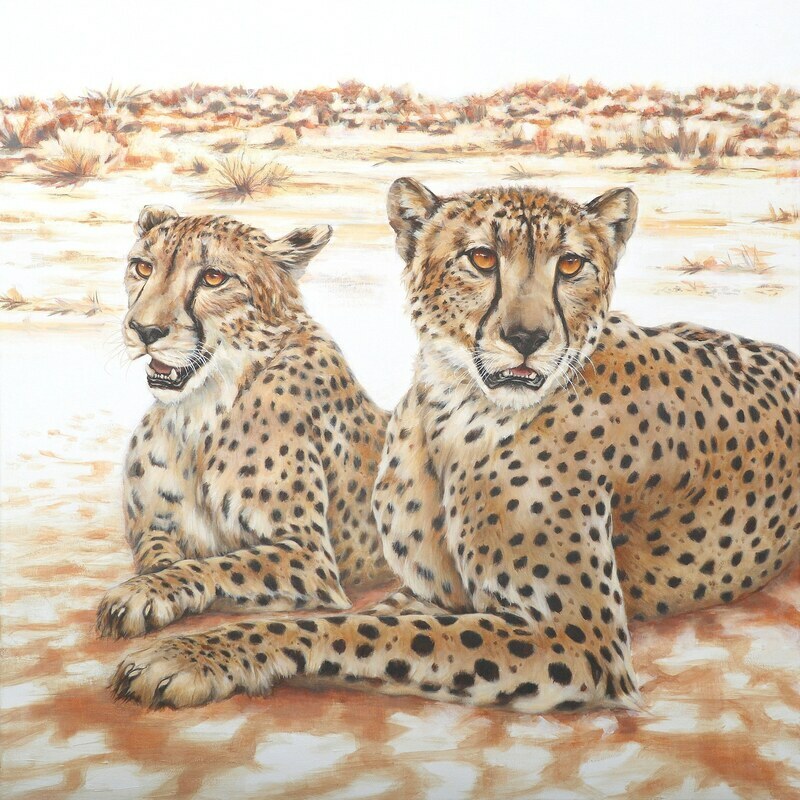 Cheetahs are solitary except when seeking out a mate or a group of males form a coalition. ​so their existence is a very fragile one. dry west of rural Australia. feelings about the animals I care so much about in the hope others will appreciate them as much as I do. to share or touch your soul, not just be a pretty picture.